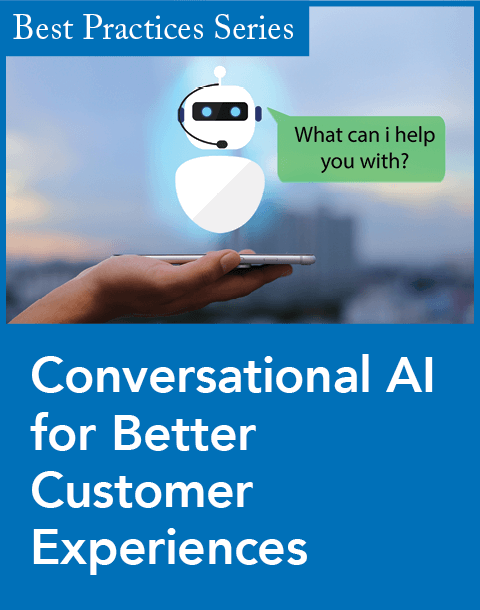 Knoah Solutions, a business process outsourcing company, has partnered with Augment, a provider of artificial intelligence technology, to create ChatHelper, a real-time recommendation engine that improves how digital support (chat/SMS) agents answer complex questions from customers. "Digital agents in complex troubleshooting environments must juggle multiple transactions at the same time and can struggle to provide the right info in a timely fashion as they resolve customer issues," said Ralph Barletta, Knoah Solutions' executive vice president and co-founder, in a statement. "Augment has worked closely with Knoah to deploy a robust, self-learning solution that tightly integrates with our digital CRM tool for one of our largest consumer electronics clients, where we have hundreds of agents handling thousands of digital transactions per day. 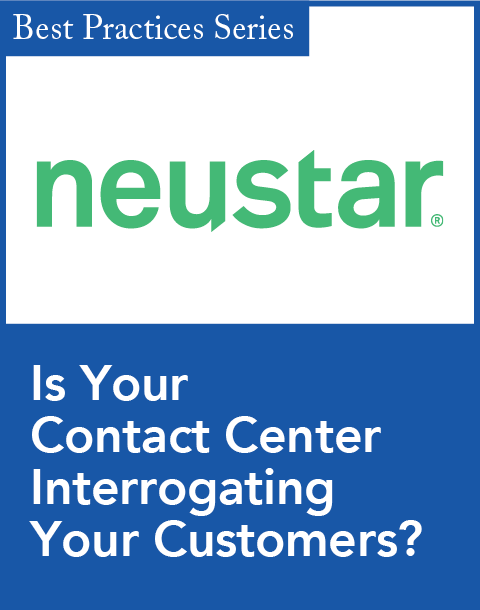 We are seeing a productivity improvement of over 15 percent with a corresponding increase in resolution and CSAT that has us expanding our use of the technology to other clients." ChatHelper uses artificial intelligence to sift through mountains of customer data. 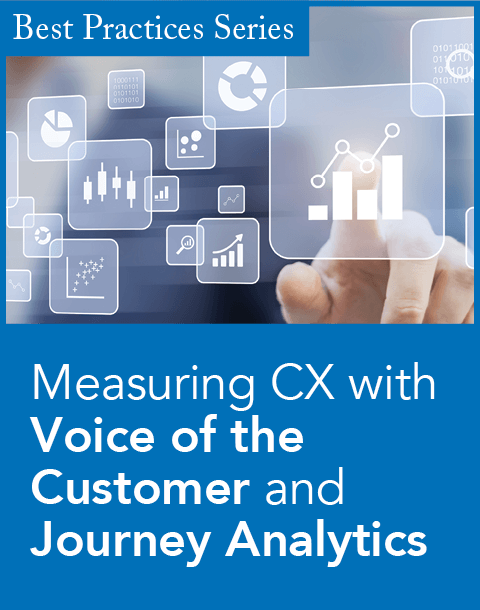 Human operators can then use their judgment to select from and personalize the best options based on understanding customer context and needs. Using the latest deep learning techniques, ChatHelper can build sophisticated knowledge bases from prior transactions, predict customer questions, and suggest responses. "Knoah uses the latest CX tools like LivePerson in their workforce, which gives our deep learning algorithms the cloud data needed to build robust conversational models," said Matt Swanson, Augment's CEO, in a statement. "The Augment platform is able to identify the best practices from top-performing agents and make real-time suggestions to the rest of the workforce, which ultimately delivers better outcomes to customers. Human-in-the-loop AI technology is not about separating chatbot and human conversations; it's about using AI to enable people to have better conversations, and we are thrilled with the adoption we've seen at Knoah."